Hydrotherapy is aquatic physiotherapy that takes place in warm water. This provides unique support and resistance, allowing physiotherapists to target specific areas of the body effectively. 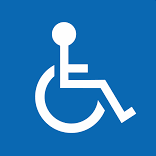 Water supports your body weight and helps to stabilise someone with balance problems. Weakened muscles can operate in this environment and will strengthen from the resistance. As swimming involves many muscles in your body, it can help to increase co-ordination. The buoyancy of the water enables movement to be either assisted or resisted and allows for more fluid movements. HOW COULD HYDROTHERAPY BENEFIT ME? 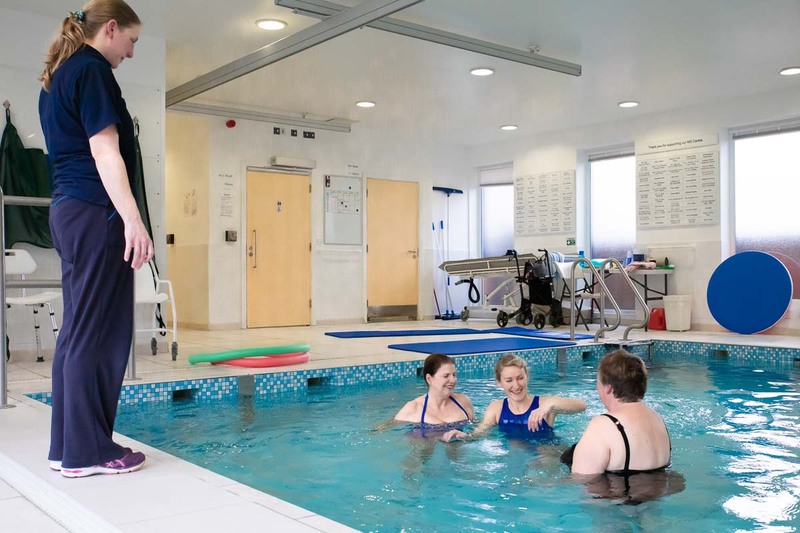 Once referred, you will be offered a pre-emersion assessment to assess if hydrotherapy is the right course of treatment for you, to discuss your specific needs in more detail and agree the goals of your treatment. A course of treatment is approximately 8-12 sessions.